DOCTOR STEAMER, LLC is proud to offer the new “Stay Beautiful Program” for both commercial and residential clients. 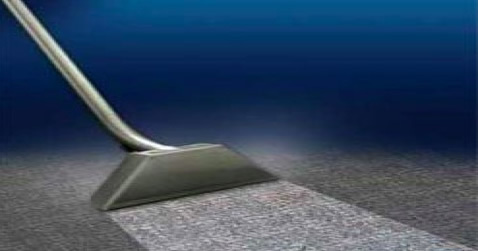 This program is designed to keep your carpets clean and in tip-top shape all the time, not just once or twice a year. When it comes to getting your carpet, upholstery furniture, and tile & grout looking as clean and new as ever, we know you have a variety of options. That’s why at Doctor Steamer, we strive to not only meet but exceed each and every one of your cleaning expectations . By combining traditional hot-water-extraction cleaning with interim encapsulation cleaning, we can custom design a program to fit your individual business needs as well as your pocketbook. It’s a great way to keep your carpets looking beautiful and to extend their effective life as well, saving you even more money in the long run.